Adds syntax highlighting and snippets to AngularJS v1.x in Atom. 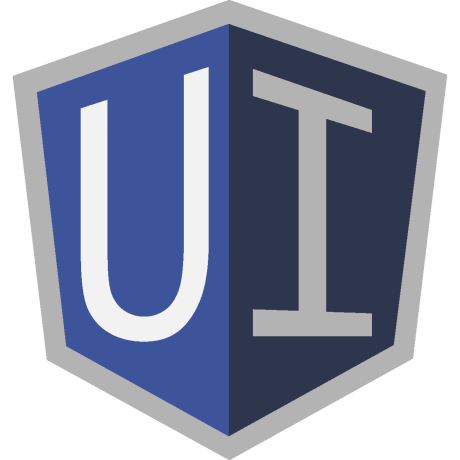 Originally converted from the AngularJS TextMate bundle. If you type some prefix and press Tab or Enter, you can use autocompletes in below. In your keymap.cson, add the following code.